Anyone who has followed this writing knows that I am a huge fan of Tom Peters. Mr. Peters rocked the business world with his seminal work 'In Search of Excellence', which has received the honor and recognition of having over 10 million copies printed. 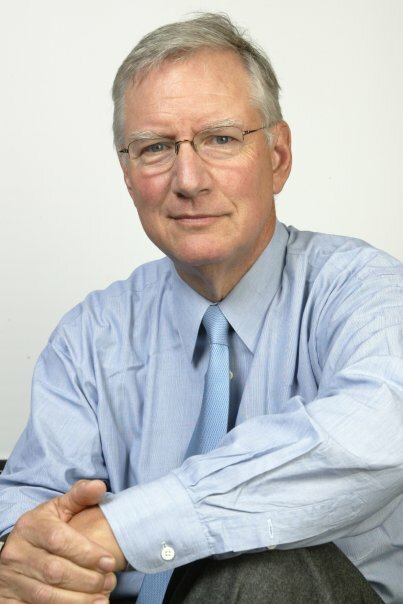 In a quote from Inc Magazine, Bo Burlingame says of Tom: "Tom Peters [is] the Red Bull of management thinkers. If the economy has got you down and you're feeling out of sorts, a shot of Peters is guaranteed to pick you up and put you back on the road to excellence. "—Bo Burlingham, Inc. I loved a book Mr. Peters authored a while back called Brand You. It spoke clearly and concisely about creating greater value in your work life. In his new book, The Little BIG Things, Mr. Peters has made that kind of major contribution once again. From Mr. Peters' web site: "In the most recent video, Tom explains his theory that if you want to be more innovative, you must hang out with interesting people who pull you into the future."